Although on Wednesday, the latest updated on her condition was that Bobbi Kristina was taken out of her medically-induced coma , it turns out that being taken out of the coma didn't happen without its own set of setbacks. According to CNN, Bobbi Kristina began having seizures when doctors tried taking her off of the medication she'd been on, which resulted in their decision to keep her on the drugs. This news has also been confirmed by a "family source" who spoke with People. 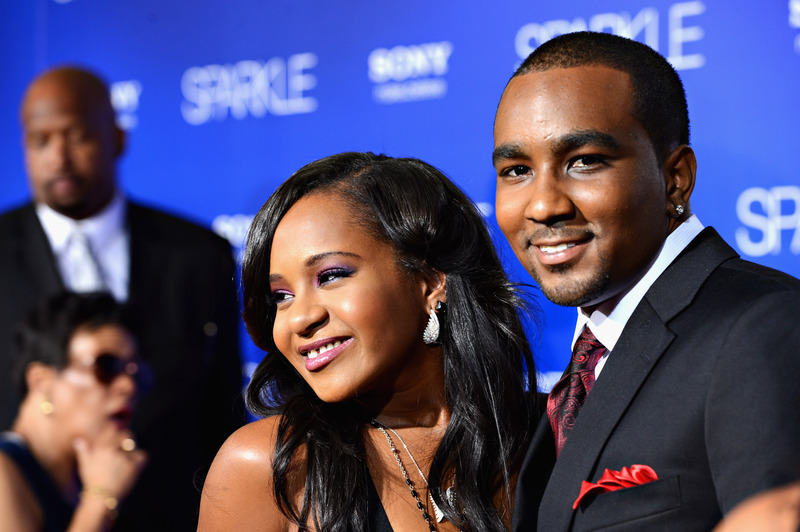 Unfortunately, this update could be discouraging for Bobbi Kristina's friends and family, as it seemed that once she was taken out of the coma, she was improving. Last week, she was taken off of her breathing tube, which means she isn't suffering from brain death — a sign that it's possible she could end up making a recovery eventually. The fact that she still needs medication doesn't necessarily diminish the hopes of her ever getting well again, but it does suggest that her recovery will take longer. CNN's medical advisor Dr. Sanjay Gupta says that he expects her to be on support in the hospital for "weeks and months to come," instead of days. It has been nearly a month since Bobbi Kristina was first found unconscious in her bathtub in her Roswell, Georgia home, and unfortunately, there haven't been answers as to what exactly may have happened to put her in this scary position of fighting for her life, although investigations to find out whether or not foul play was involved are ongoing. In the meantime, her family remains by her side, and her father, Bobby Brown, has postponed his Australian tour in order to stay close to his daughter.